The ultimate premium unisex tee. This Bella + Canvas jersey crew neck t-shirt is cut with a contemporary slim fit and has tapered sleeves around the biceps to create the perfect unisex silhouette. Crafted using deluxe combed and ringspun cotton, this tee is ultra soft and provides premium comfort. 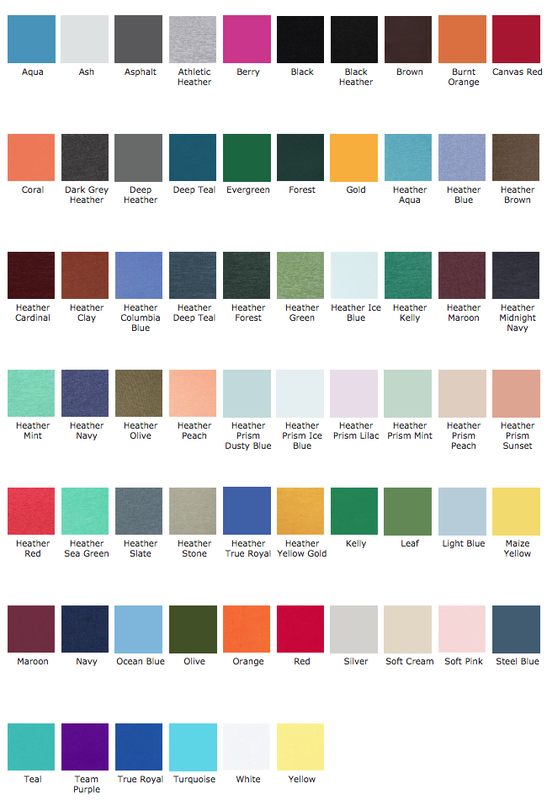 With a huge array of colours to choose from, the Bella + Canvas Unisex Jersey Crew Neck T-Shirt is perfect for personalisation. Use our online designer to customise this tee and make it your new personalised wardrobe staple. 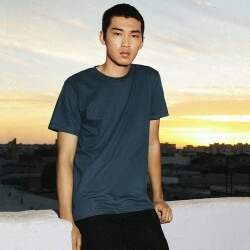 The classic tee by world famous brand American Apparel.Cut with a slightly tapered body and classic .. Stylish and comfortable, a premium ladies tee cut with a slim feminine silhouette.The Russell Women'.. 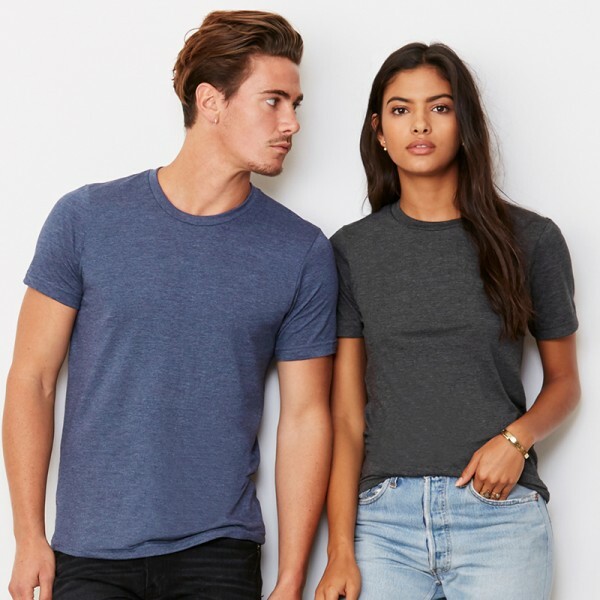 The perfect blend of premium comfort and style, this Bella + Canvas tee is sure to become a favourit..
A premium t-shirt cut with a contemporary slim fit for superior comfort and style.Russell's Slim T i.. The classic ladies tee by the masters of casual fashion, American Apparel.Famed for its classic tape..